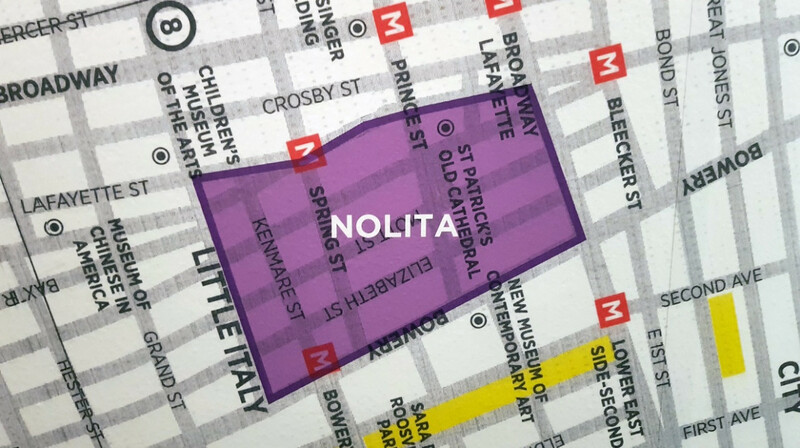 Welcome to Nolita, home to fantastic Italian food and hospitality! 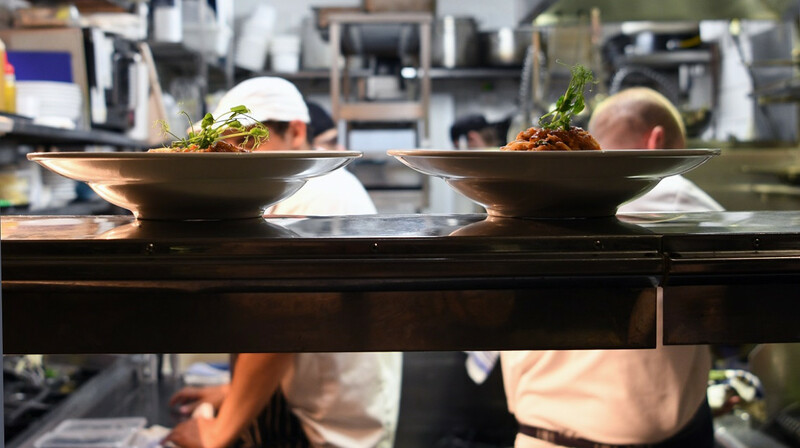 Step inside this buzzing restaurant and you’ll instantly be greeted by one of their attentive and courteous staff. 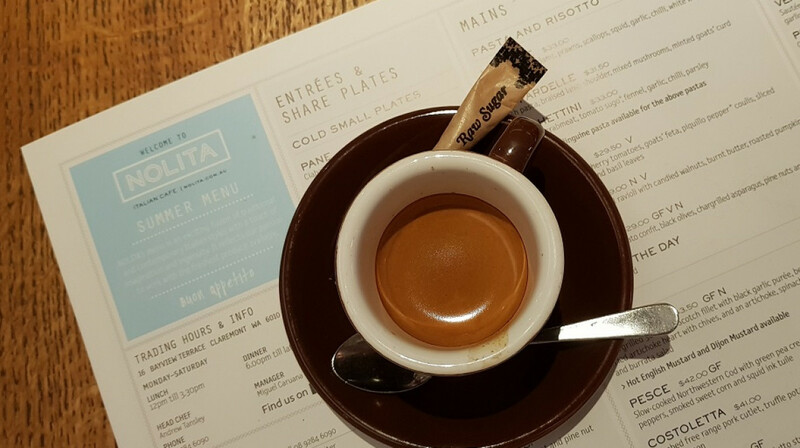 Located within a beautifully designed building, Nolita provides an inviting environment for coffee, lunch and dinner. 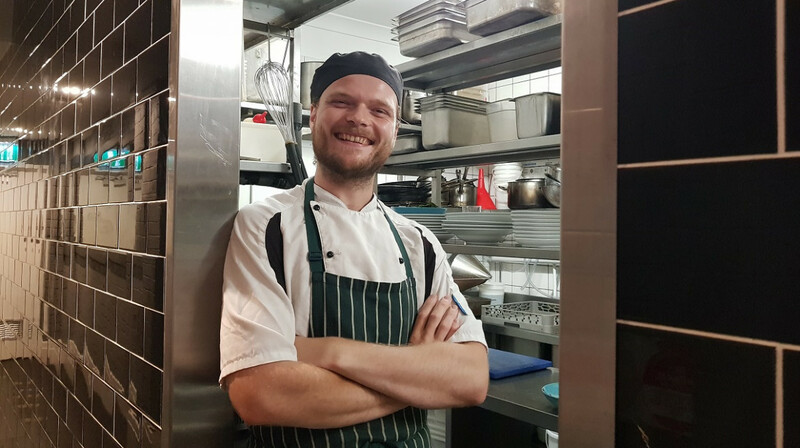 Offering timeless Italian cuisine with a creative twist, Head Chef Andrew Tansley has created a menu that is an exciting fusion of traditional and contemporary Italian styles with a touch of imagination and ingenuity. 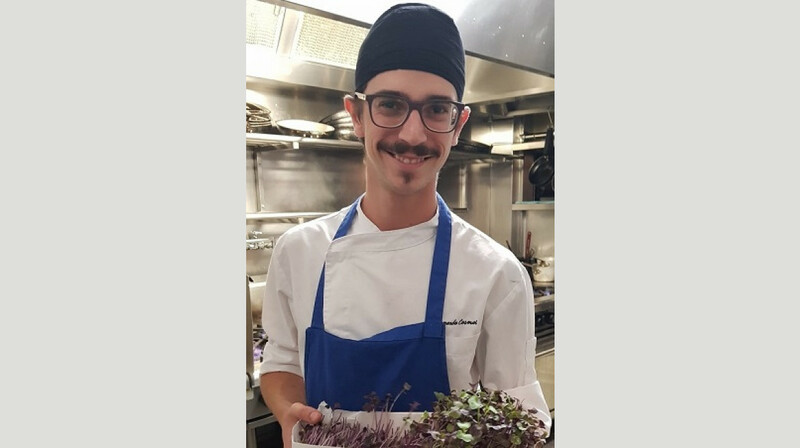 Proud to use the freshest produce available, Nolita serves hot and cold entrees and share plates, seasonal pasta and risotto, beautiful salads, mouthwatering grilled dishes and sumptuous desserts. Nolita’s squid ink linguine is a firm favourite, or you could try their signature spaghettini with Shark Bay crab meat. 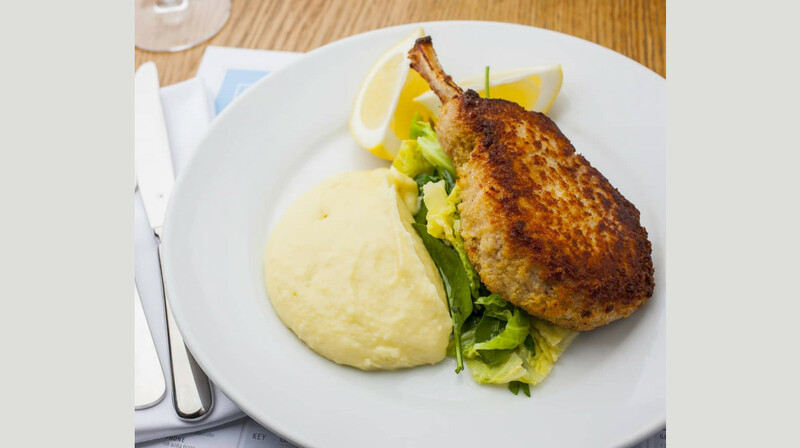 For a showstopping dish hot off the grill, opt for the costoletta, a magnificent crumbed free-range pork cutlet, served with truffle potato mash, savoy cabbage, spinach, parsley and lemon. 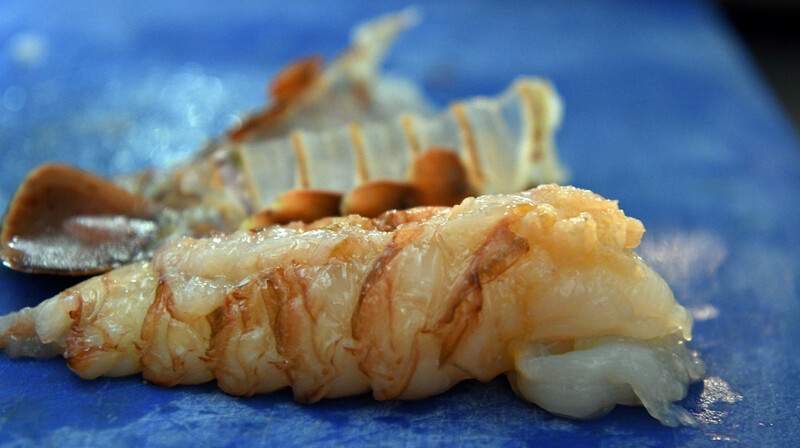 Nolita caters for dinners with special dietary requirements. It is fully licensed and offers BYO wine (with no corkage) on Mondays and Tuesdays. 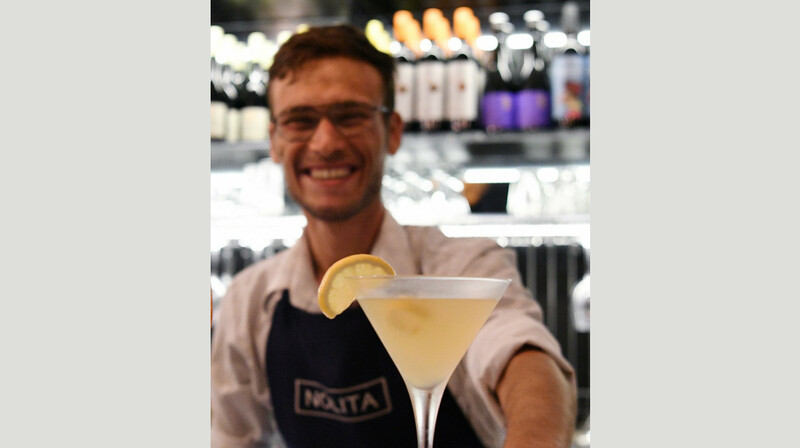 Located in Bay View Terrace in Claremont, Nolita is the neighbourhood choice for quality, fresh food and friendly service. 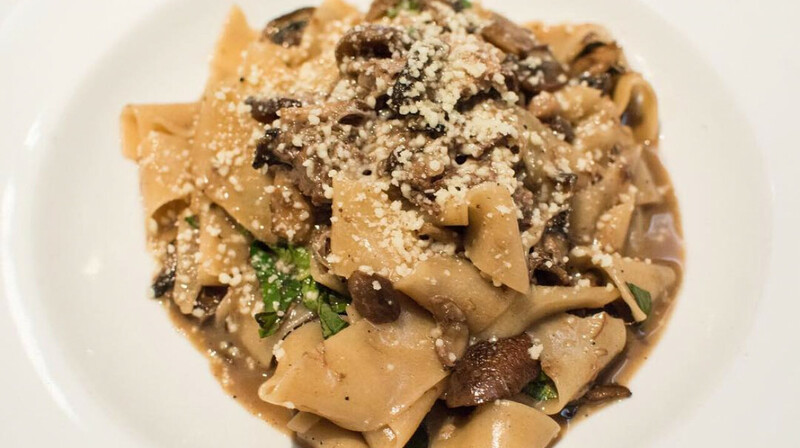 The food at Nolita was delicious with a variety of options including gluten free pasta! Service was very attentive, I would definitely recommend giving Nolita a try. Fantastice restaurant with extremely friendly service. Felt very welcomed. 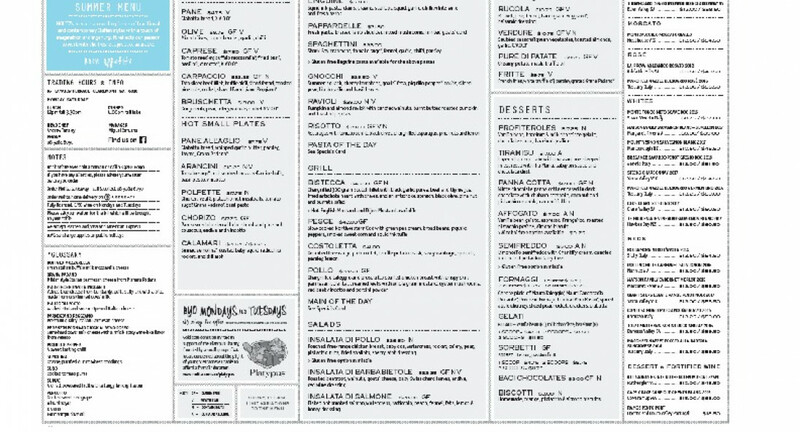 We are new in the area, so it's great to know there is a quality restaurant like Nolita near by. We will be back for sure. Great food, service and atmosphere. The menu is outstanding, I definitely recommend. Excellent Service, Excellent Food. Will most definitely return again. Had overcharged us on the receipt and they corrected it, will definately be back! Beautiful food, great service and atmosphere. A must try. Delicious food, great service. We will definitely be back. Fabulous authentic Italian food & great service. We’ll be back. 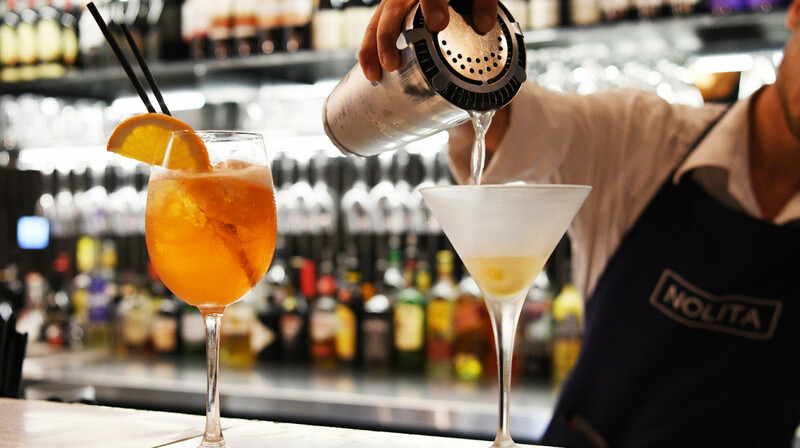 Tucked away on Bayview Terrace - Nolita is an Italian restaurant that rivals the best of them. 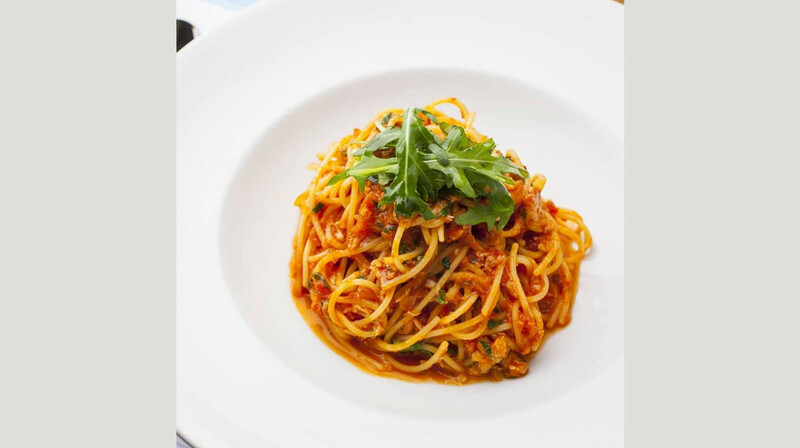 Serving up dishes with warmth, depth of flavour, fine-dining elements and an eye for detail, this is a must-try for those on a gluten free diet looking to indulge in the rarely-GF Italian. 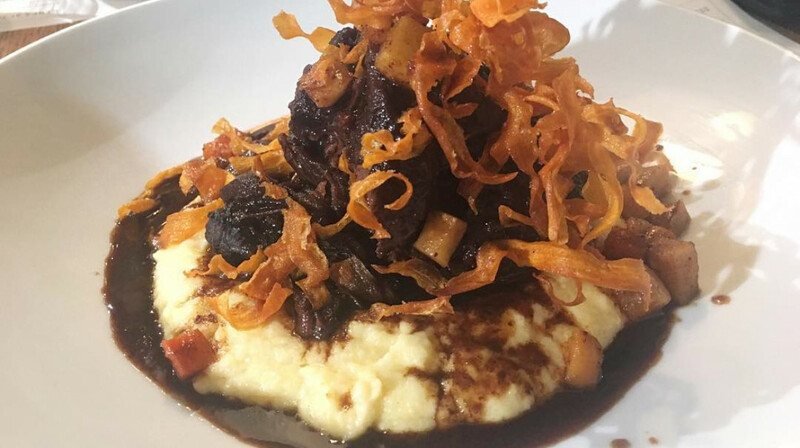 Consistently excellent food and service at nolita! Staff are attentive, responsive and pleasant. 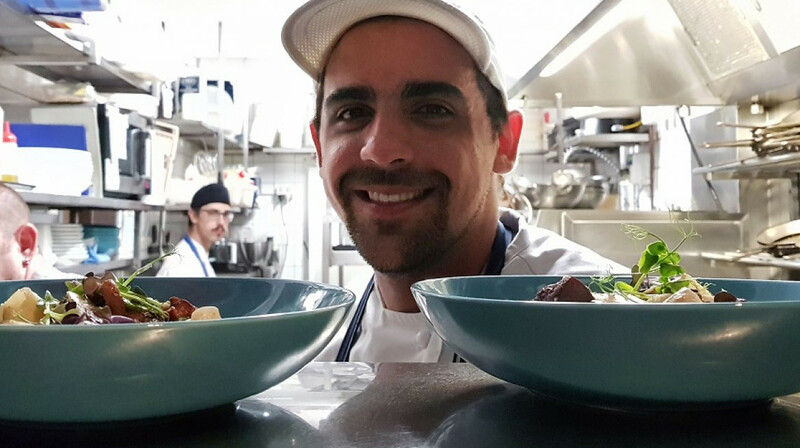 Food is delicious, always served with a smile and consistent in flavour. Really enjoy eating here, ambience decor and the food keeps us coming back! Always loved Nolita, such a local Italian restaurant gem! So glad they’ve on First Table...winning indeed...delicious fresh food, great setting & wonderful staff all add up to a great night out! Pork cutlet was a standout, so beautifully cooked & tender... such a pity they ran out of gnocchis that night, but I’m sure we’ll be back again next time!! Thanks First Table & to the awesome Nolita team! Fantastic service from the wait staff. Food was excellent. Will definitely return for some more of the delicious Italian cuisine. First impressions were great, the restaurant is beautifully laid out. Service and food didnt disappoint, we had a great attentive waitress. Entrees of seasonal veg, rocket salad and arancini were all delicious, followed by lamb and pumkin ricotta pasta, all dishes were flavoursome and enjoyable. Would definately come back! First time at Nolita and we had a fabulous time. Service was outstanding. Menu was extensive and the steak was absolutely delicious and cooked to perfection. We will be back. 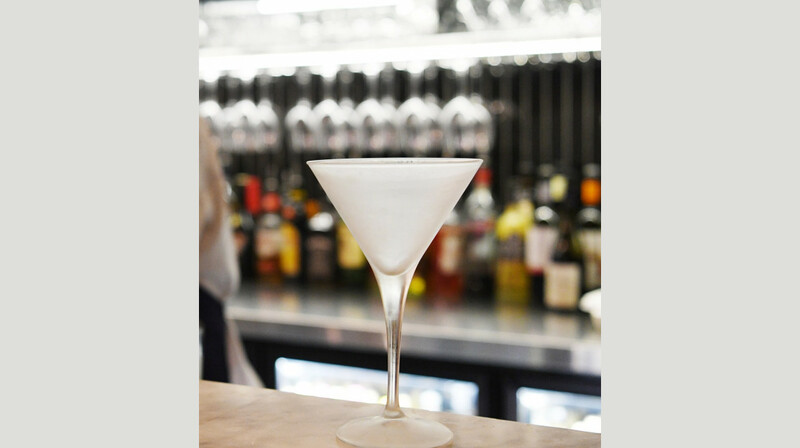 Nolita have managed to find the perfect balance between sophistication and welcoming. We ate way too much, the food all perfect, the wine list was also spot on. Bonus for us early birds, they have a kids menu, booster chair and... Our daughter actually ate the food (kids calamari SO good). Extra thanks to our waiter Mickey (?) who was just lovely. 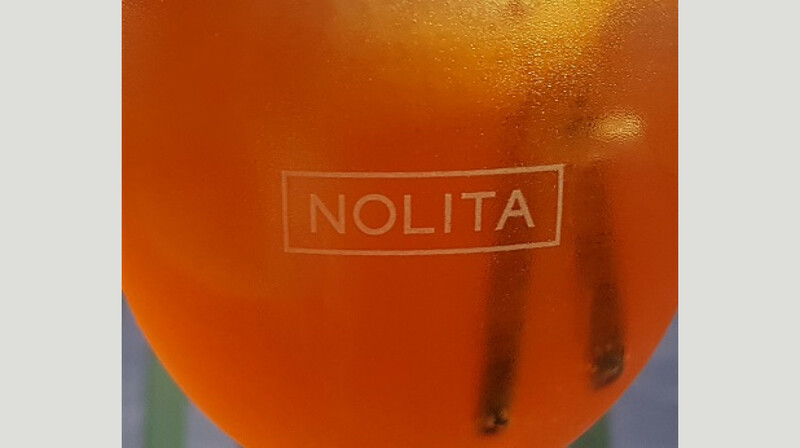 We have decided Nolita is our new special occasion restaurant, it was our first visit since living in the area for 7 years, and we will most certainly return. Nolita is a little gem in the heart of Claremont. For a Monday night they were very busy but the staff managed very well and were very attentive. Our entree we shared and was delicious. 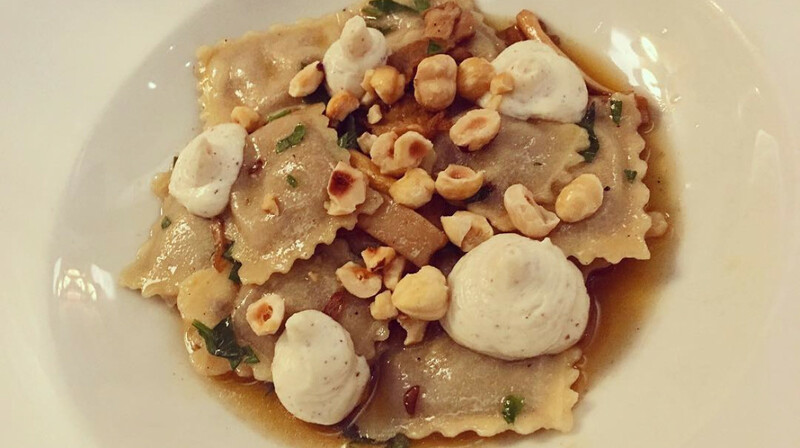 My friend had the special of the day and I had the home made ravioli with a glass of wine from the impressive wine list. 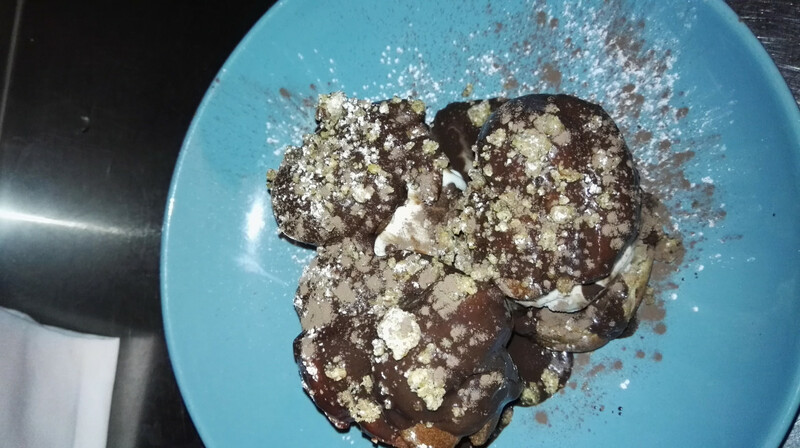 We will be back and Thankyou to First Table for the opportunity to try this fabulous Italian restaurant. Amazing food and great service. Love this little Claremont restaurant, it always delivers.